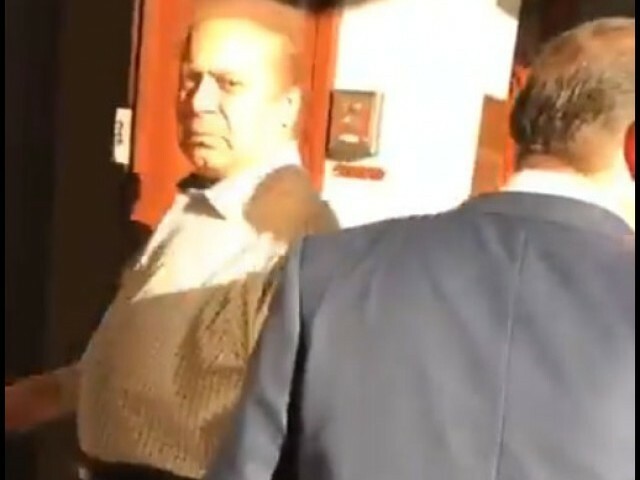 KARACHI: Just a day after the announcement of Avenfield verdict, videos showing unidentified men apparently attempting to trespass Nawaz Sharif’s London apartment started surfacing online. The first video by @badnocs on Twitter showed the former premier encountering unidentified men who kept hurling abuses at him before he entered his house. One of the men is then seen throwing a trolley at one of Nawaz’s companions too. In another video by @BhittaniKhannnn, a few men could be seen kicking the main door of the Avenfield apartment and trying to break in as another threw eggs on the door. In yet another footage, dozens of people holding Pakistan Tehreek-e-Insaf (PTI) flags are seen protesting and chanting slogans outside the Avenfield apartment. Nawaz and his daughter Maryam are scheduled to reach Lahore on Friday evening to surrender themselves to the authorities in the Avenfield case. 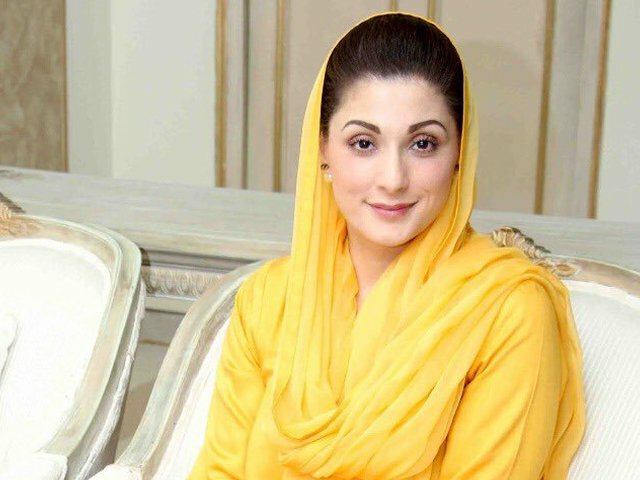 On July 6, in a verdict which will echo across the political landscape of Pakistan for decades, the accountability court hearing the Avenfield reference sentenced deposed prime minister Nawaz to 10-years imprisonment and daughter Maryam to seven years. The former prime minister’s son-in-law, Safdar, was also sentenced to a year in prison. Nawaz was further fined eight million pound sterling and Maryam was slapped with a two million pound fine. The court also ordered their properties to be forfeited in favour of the federal government. Maryam’s sentence includes a year in prison due to her involvement in the Calibri font scandal. Put him in bars along with his daughter.